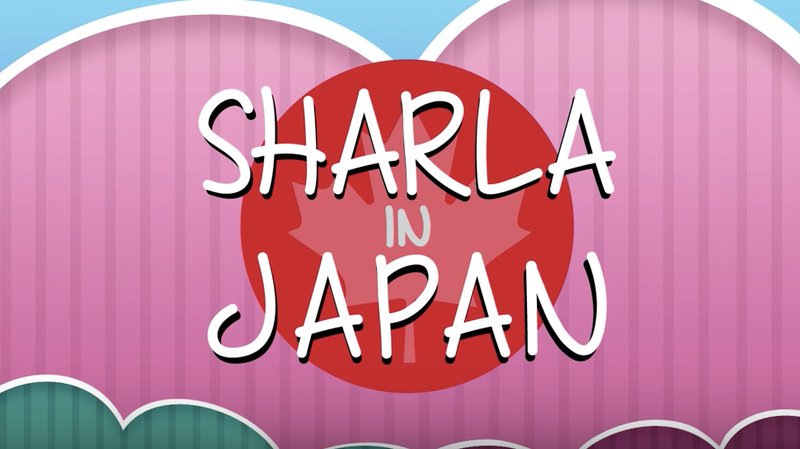 Sharla in Japan is a Canadian who moved to Japan ten years ago. She uploads all sorts of videos, ranging from what public baths in Japan look like to her everyday lifestyle. She lives in Tokyo but travels frequently, so the videos aren't all taking place in middle Japan—she specifically makes series like Northern Japan Travel and Shikoku Travel. A few more she creates are Kawaii Japan, Getting to Japan // Living in Japan, Fun Spots in Japan, Japanese Food, and Learn Japanese With Me. JAPANESE INTERNET SLANG // What is LOL in Japanese?